My friends have come to visit on a regular basis. They have made the drive from the city or from the next town over. They make the trek up my road, that is hardly ever plowed and is merely a skating rink at this point. They ask how I am doing and the ones that are seasoned mamma’s ask me the deeper questions. Do I feel any baby blues? Am I lonely out here all day, on my own, with a newborn? Having maternity leave in the dead of winter, am I feeling depressed? When I was pregnant I was worried about many of these things. I watched friends get the baby blues over the years or go through depression. I worried about the quiet of my home, with a newborn and no one around to talk back. And trust me, no one has been more surprised than me, to find myself content and happy. You see, my Husband and I met and spent 10 months quickly falling in love. Our lives revolved around getting to know one another and him eventually moving in with me. He then proposed and our lives became about the wedding. Before the wedding was even here we were already diving into building our home. With the wedding over the house building was full steam ahead. Of course we had to head straight into something else as well so we decided to pull the goalie and start to try for a baby. With the house building done we had to dive into why we weren’t pregnant and then that became our new focus. With that it was pregnancy, birth and here we are today. We have been on fast forward since the day we met, 5 years ago. We always felt like we were trying to catch up with years lost. We had our check list, our goals. The funny thing is, we didn’t have much on the list after baby. Bringing Cora home felt like a completion of a list in a way. We had arrived at this unknown point that we created. A point that meant we could sit down and breathe. It felt like we had made it. For the first time I’m not rushing to the next thing. I’m not looking for what is next. I’ve always had a hard time slowing down and enjoying the moment without thinking of what next week holds. The amazing thing is, Cora forces us to do just that. Slow down. 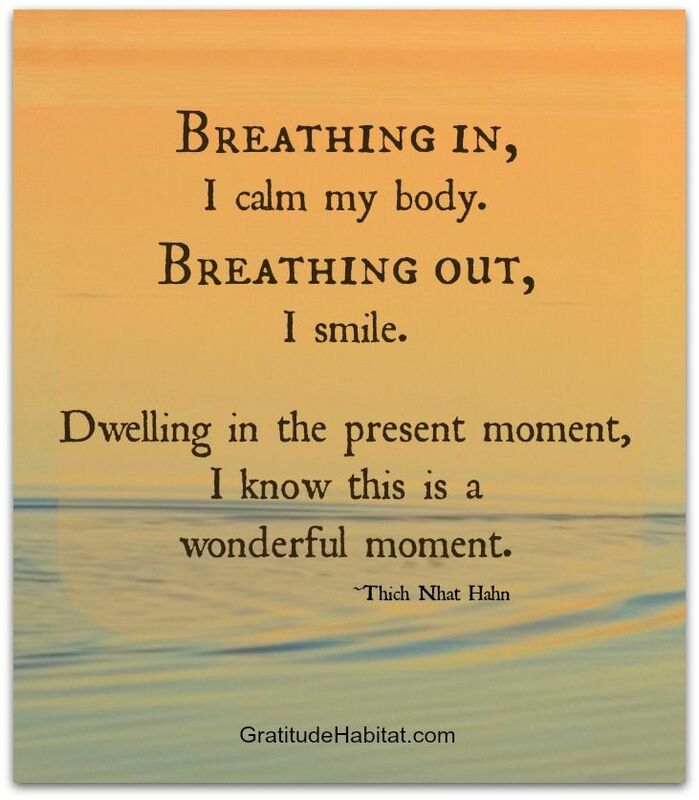 Breathe in the moments. Don’t rush time. Perhaps that is why I am happy to sit up in my house, with this amazing little baby and do nothing more than to look at her, talk to her, rock her and let her puke down my shirt. There are times when she is up at 2am for a bottle, we stand at the window, I look out at the world sleeping and cannot thank God enough for this moment. I am so very lucky. If I find myself frustrated, while she fights sleep, I often remind myself that this too shall pass quickly. I look at a photo of Rebecca and I am quickly reminded that they grow up so fast. So I can look at the screaming baby in my arms, snuggle her in and wait out the tears until she gives into sleep. I am oddly content in this little life of ours. I am grateful for my Husband who works hard for us. A man who I could never have dreamt of 5 years ago. I am grateful for a home that was once torn apart by divorce and sorrow. I am grateful for a baby who looks down on us from heaven each day and for a baby who snuggles against my chest each day with breath in her lungs. I am grateful for a girl turning into a woman each day who first taught me how to be a Mom. I am grateful for arriving at a place in my life where I get to experience such joy and peace. This is so beautiful and absolutely how I am feeling (at least now that the supplements are helping). The days seem long at times but every moment I get to watch my daughter grow, the more I love the little moments and long days. Sometimes I feel so corny but it is a beautiful feeling! What a powerful post. I admire how you are able to soak it all in. It is refreshing to read that you are grateful for the obstacles. They are so important to me because without them happiness would be difficult to understand and appreciate. Thank you for sharing this beautiful post. Thank my friend. It is all a beautiful thing when you can step back and see the big picture. So worth it! I completely agree. The big picture is the most beautiful of them all. I love this post. I can relate to how you’ve described your relationship with your husband. You are slightly further down the line in your relationship than I am, we are still catching up with years lost 3 years in. I am acutely aware of how lucky I am after experiencing tough times and heartache, and just like the sentiment of this post, whenever I become irritated or frustrated I remind myself of how truly lucky I am to have what I have. You continue being grateful and enjoying the moment. Our world would be a much better place if we all were able to do this more. It is amazing what the tough times do for us in the end. It is all worth it to see the rainbow at the end! It is and it feels so good to breathe a bit! Whew! I just started back at work on Tuesday. TO be honest, I had been looking forward to it because I was pretty bored at home. On Monday though I was a total wreck at the thought of going back to work, I cried almost all day. On Tuesday morning, I only cried once. And now I’m really happy and fulfilled and feel really good with the care arrangements we have. I completely enjoyed my maternity leave though and felt that I really did need all that time off. Yay! That is awesome! I think it would help if I loved my job. Two weeks out from my maternity leave being over and I am still nailing down what I’m going to do. I have a couple options, as weird as it sounds, but I am starting to be more ready to get back out there!